Lee Health Foundation, Boston Red Sox team up to raise $500,000 for Golisano Children’s Hospital’s Kids’ Minds Matter fund. 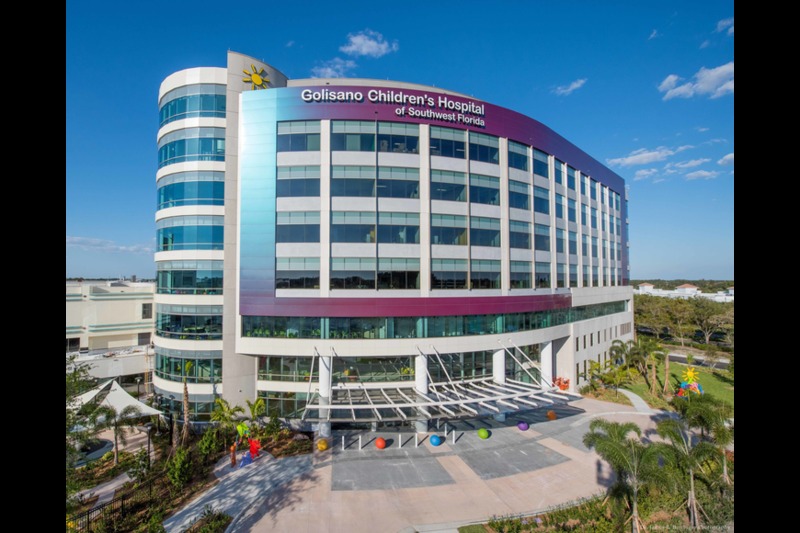 Three fundraising events by the Lee Health Foundation in conjunction with the Boston Red Sox raised more than $500,000 during spring training season to support programs at Golisano Children’s Hospital of Southwest Florida. The events were the 26th annual Boston Red Sox Celebrity Golf Classic; Green Tee Party; and Dinner on the Diamond, according to a statement. The events provided fans the opportunity to interact with Red Sox players and manager Alex Cora. Proceeds from this year’s events will support Kids’ Minds Matter, the hospital’s pediatric mental and behavioral health care fund. Kids’ Minds Matter advocates for the more than 46,000 Southwest Florida youth struggling with mental and behavioral health disorders.